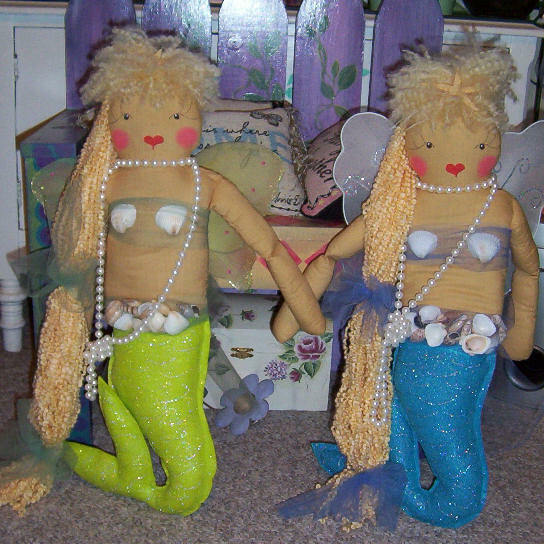 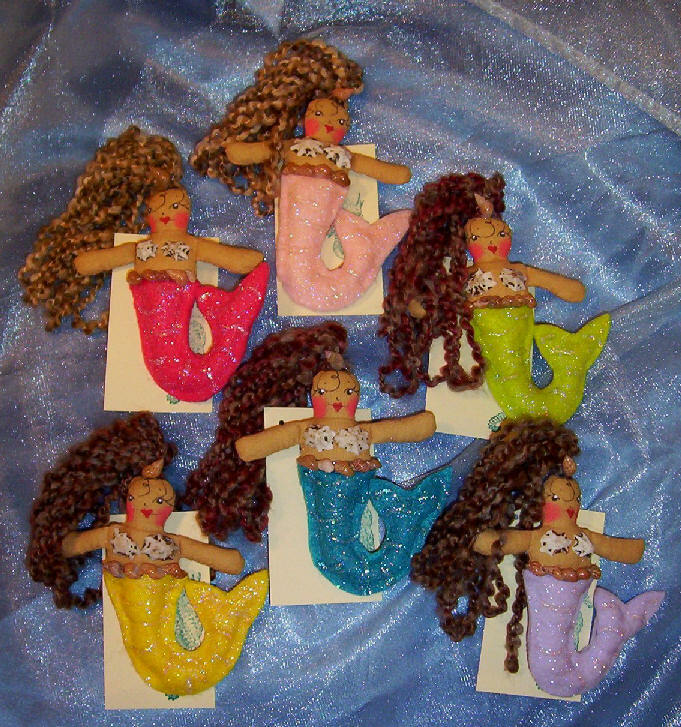 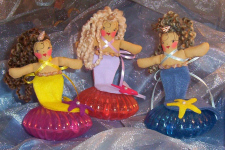 Lovely ladies of the sea have been specially hand-crafted for your next mermaid theme party. 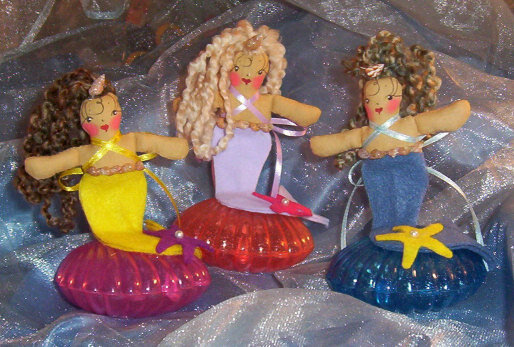 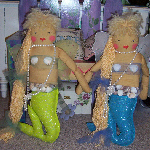 Mermaid wands, pins and dolls make great party favors. 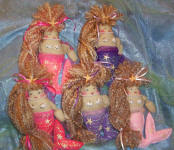 We have a beautiful bride for the mermaid collector and mermaid ornaments for your "Under The Sea" holiday tree. 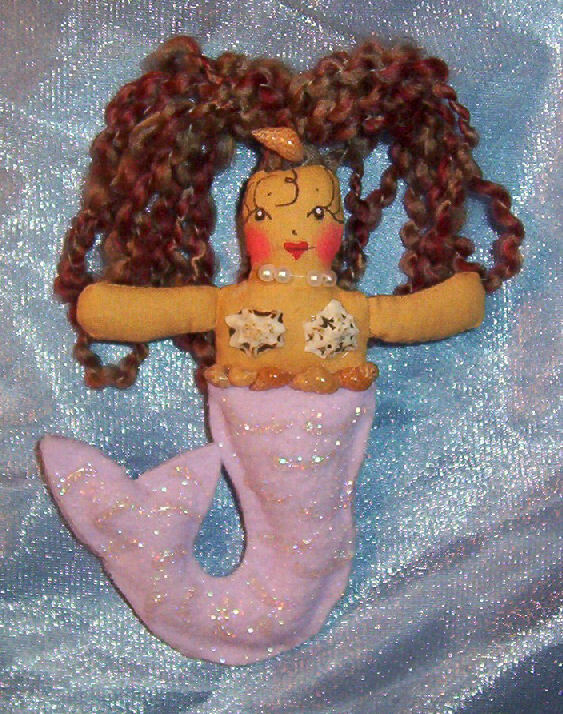 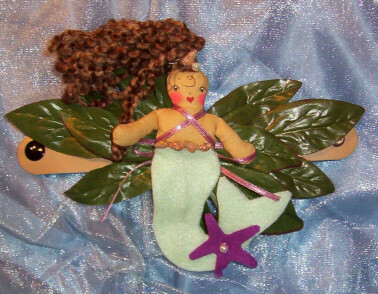 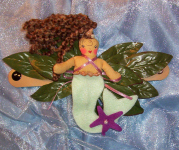 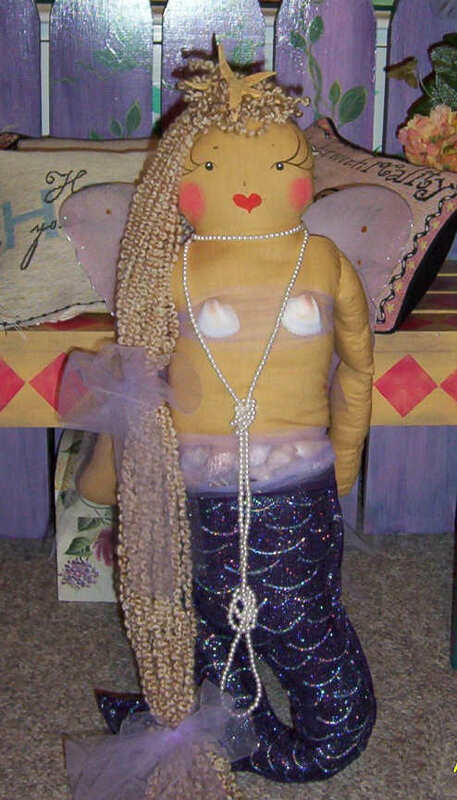 Sarina the Sea Fairy is a wonderful accent for little mermaid bedrooms, or as part of a main table decoration for a nautical or mermaid party. 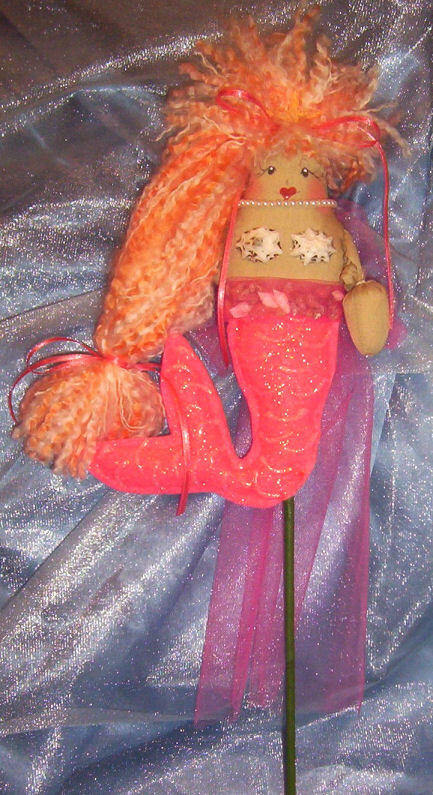 Sarina is 2 Feet Tall!